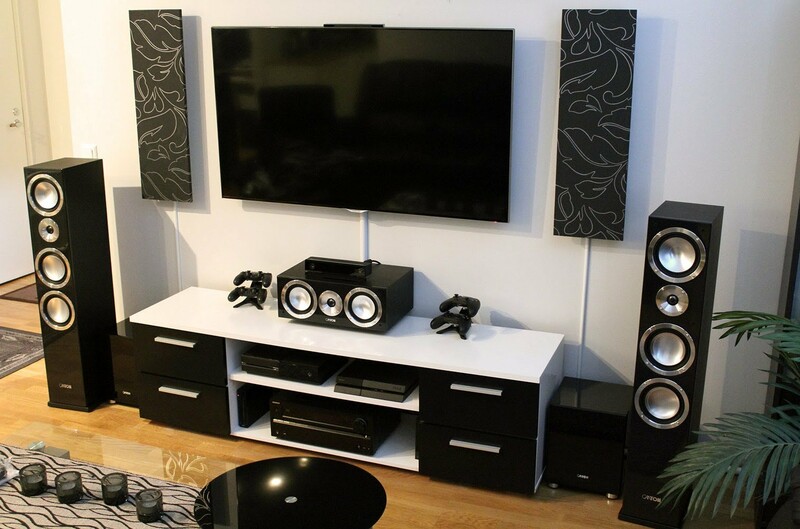 We are at 24 US home services provides the best home theatre installation services. We have a team of technician who are having more then 10 year of experience. We provides are services at your door step. 24 US Home services believes, only in quality work and our main objective is to get the feel of satisfaction from our customers. We provides installation services to all the leading brands like as Sony, Samsung, LG etc. and we provides the home theater installation services in Delhi, Noida, Ghaziabad, and Gurgaon. AC repair services in South Ex. Address: C-119, II floor Gali no.18 North Gonda Delhi-53.